Cottage Cooking Asheville | Enter as strangers, leave as friends. 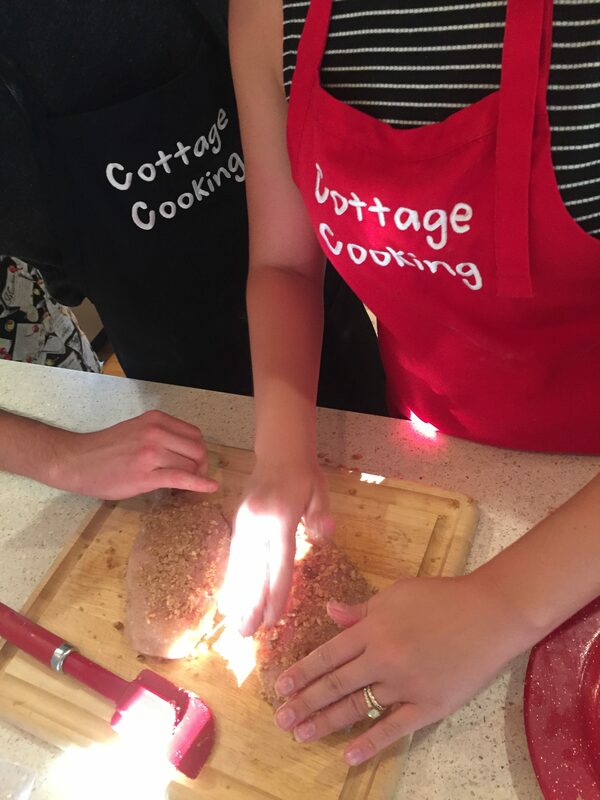 Cottage Cooking – where you may enter as strangers, but leave as friends…we look forward to sharing fun times with you. We’re not your average cooking school. We specialize in dinner party-themed classes where you’ll enjoy cooking with us and learning some new dishes and then enjoy sitting down to a restaurant quality meal too. We’re known for our “plate dates,” “girl’s nights” and “cooking with kids” classes. We can also hold classes at your place for corporate team building activities and other events for groups of six or more. Our cooking classes are held in a newly restored 1950s ranch home conveniently located in the UNCA area of North Asheville. We cater to small groups of up to four. Classes are designed for home cooks who want to take their cooking to the next level. Never thought you could throw a sushi party? Think again. Our recipes are easy, but will make you look like a pro. The majority of ingredients we use are organic and locally-sourced when possible. You can design your own menu or ask us to do it for you – the choice is yours. Ready to spend a cozy evening with Cottage Cooking? Call or email to book your class today. Say Cheese! We’ll take photos of you during the class and email them to you after so you can share with your family and friends! Speaking of Travel interviewed us for a radio show: Listen here. 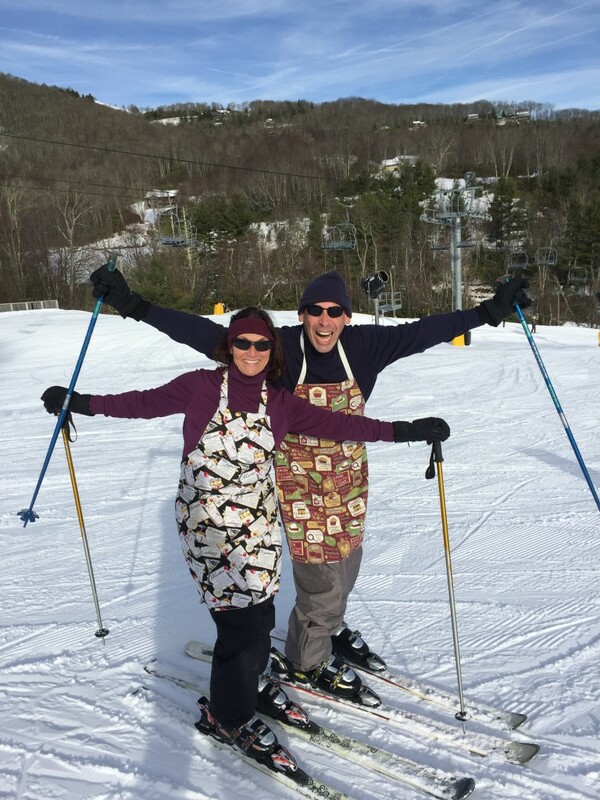 Read the article about Cottage Cooking in the Mountain Xpress.